Bottle Traps for Basins: Why Do You Need Them and How to Choose Wisely? 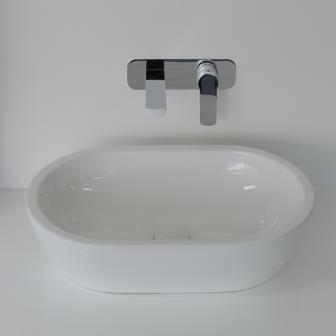 Function, Workmanship and Overall Design in Tapware: What Makes These Vitally Important? How Do You Know That You are Dealing with The Best Kitchen and Bathroom Tapware Manufacturer in Melbourne? Why Should Commercial Fit-out Specialists Use High Quality Tapwares? Bathtub Overflow: Important Functions and Why Choose Tilo? Stainless Steel Undermount Sinks: What Are the Benefits? How Real Versatility in Tapware Should Be Defined: What Qualities Should You Look For? What Are Waste Fittings and What Makes Them Important? Tilo Gives the Expert Advice in Choosing the Best Tapware for Any Construction Project. Understanding Product Warranty in Tapwares Continued from last blog…. 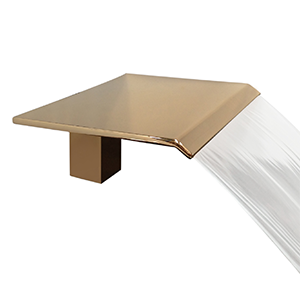 Why Is Virgin Brass Better for Tapware versus Recycled Materials?